To celebrate Women’s History Month, [email protected] in partnership with the White House Council on Women and Girls are holding a joint event featuring NASA Deputy Director Dava Newman, Chief Scientist Ellen Stofan, Deputy Associate Administrator Lesa Roe and former astronaut and Johnson Space Center Director Ellen Ochoa. 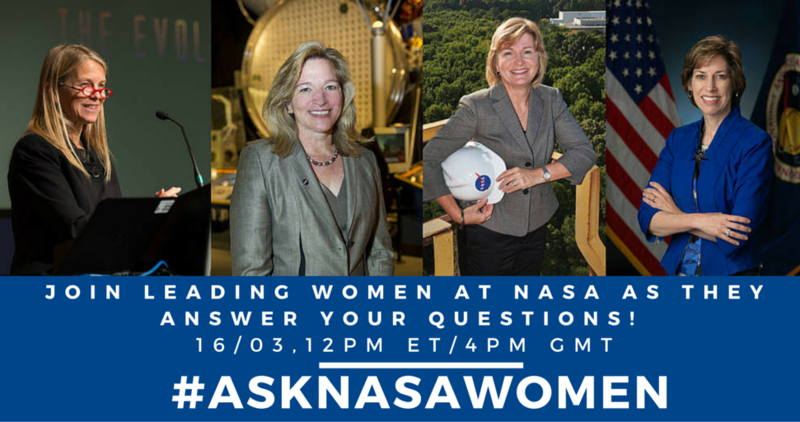 These leading women at NASA will answer your questions, sent using the hashtag #AskNASAWomen. 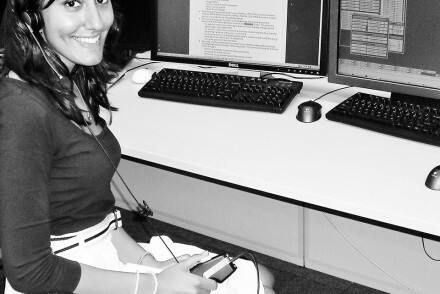 Join this fantastic opportunity to hear from these inspirational women discussing their careers at NASA at noon EDT/4pm GMT on Wednesday 16th March, livestreamed on NASA TV. 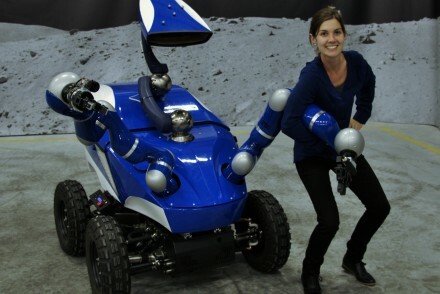 The event will take place at NASA’s Goddard Space Flight Center in Greenbelt, Maryland and moderated by Christyl Johnson, Goddard’s deputy director for Technology and Research Investments.